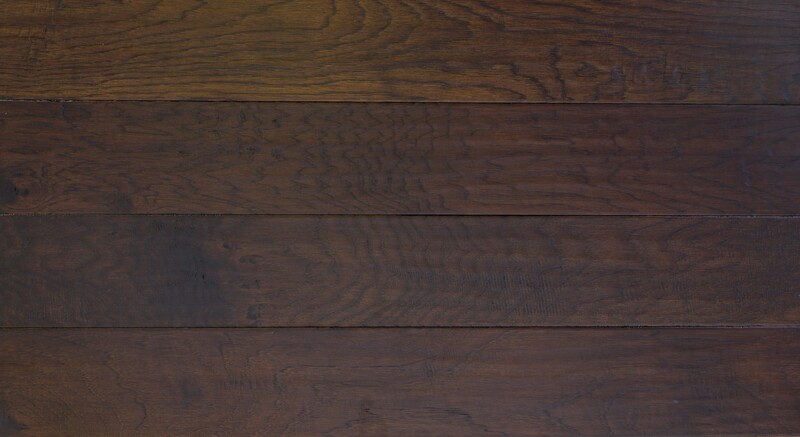 If you're ready to give your home a modern, stylish look, choose this Firestorm Hickory Glowing Trail engineered wood flooring by Hill Country Innovations. With a deep brown tone and subtle wood grain, it adds a sleek and sophisticated style to your space. In addition, the pieces come in three widths (3", 5" and 6 ½"), so you can experiment with a unique flooring patterns to give your home extra personality. These engineered floors are built to last. 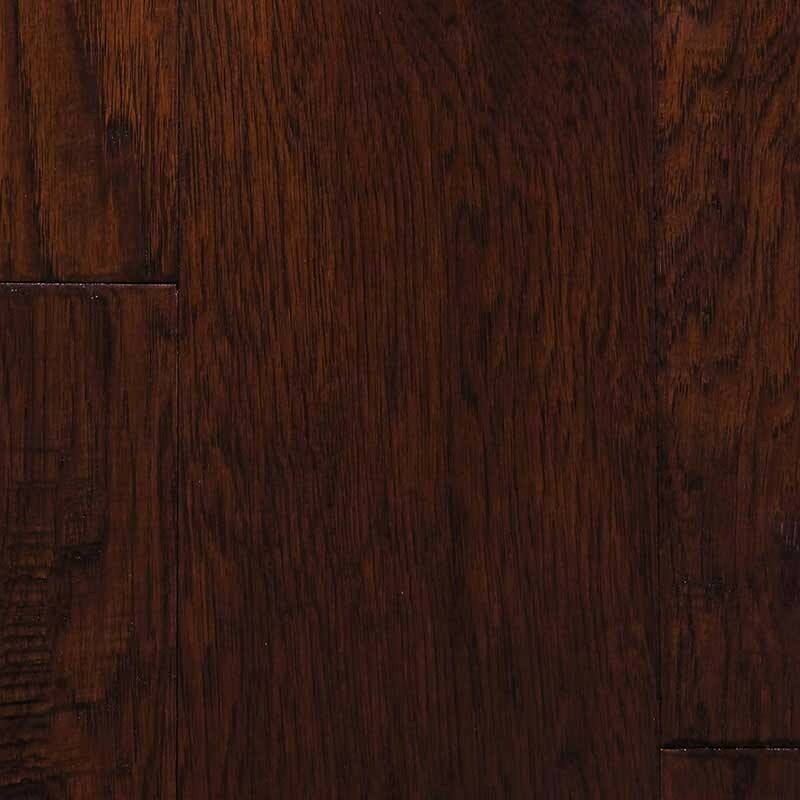 Every piece of Firestorm Hickory Glowing Trail engineered wood flooring is coated with urethane and aluminum oxide, which helps to protect against wear and tear. The floors are installed with your choice of glue or staples, ensuring that they stay securely in place throughout the 50-year warranty. If you're looking for high-quality flooring and discount prices, you've come to the right place. At iDeal Floors, we're excited to help you find the perfect flooring solution for your home at a price that you can afford.